Foodservice management software doesn’t just benefit your budget. It also creates happier employees and patients. You may have considered the switch to a new foodservice management software system in the past for your long term care operation, but decided against the change for any number of reasons. Unfortunately, that means you’re still experiencing the same old operational problems — such as high operational costs, excessive food waste and others. Here are five surprising benefits to using foodservice management software, and why this is the best time for a switch. The last thing you need is another expense to pay with a tight budget, right? Yet, the question isn’t how you can afford an up-to-date foodservice management software system. The real question is, how can you not afford to make this important change? An online foodservice software system lowers operational costs for long term care facilities in many ways, allowing you to see a return on your investment quicker than you may have assumed. Just a few expenses that are commonly reduced from investing in an online dietary management system include food expenses, paperwork costs, patient expenses and more. 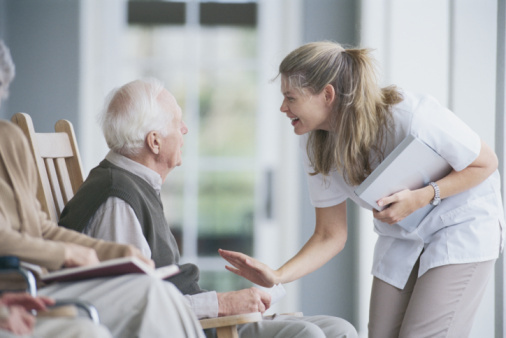 Your long term care organization exists to meet the needs of your patients. Are you doing everything possible to achieve that mission? Ensuring the dietary needs of each patient are met is essential for promoting their health and improving their well-being, and a foodservice management software system can actually simplify this process. By creating and maintaining patient profiles within your dietary management software, the dietary information you need when preparing menu plans and when assessing nutritional data will always be at your fingertips. Surprisingly, by putting forth the effort to learn more about each patient’s dietary restrictions and food preferences, you will actually notice a reduction in food waste and costs. A fear often cited regarding the switch to online foodservice management software is that employees will not know how to use it and, as a result, operations will suffer. Actually, when you make the switch to online software that is customizable and easy to use, employee task confidence increases along with workplace morale. For example, Dietary Manager Online allows you to establish individual employee profiles that only include the functions employees need to complete their individual work tasks. It also includes a full support system when help is needed. If employees aren’t given the proper tools to do their jobs, they won’t be inspired to perform their job duties quickly or accurately. If a lack of employee productivity is a problem within your foodservice operation, foodservice management software can help. Technologically-advanced foodservice software is intuitive to your needs and is straight-forward enough for even the most novice of computer users to master. With this software system in place, employee tasks are simplified and productivity increases. Is an excessive amount of food going to waste within your foodservice operation? Foodservice management software can help with that. 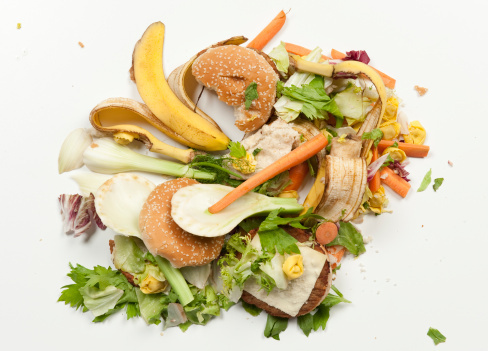 Food waste is a top problem within many foodservice operations. Unfortunately, this isn’t just an environmental problem, it’s also a budgetary drag. A main benefit of investing in foodservice management software is the reduction in food waste you’ll experience. This software simplifies menu planning and allows you to easily determine which ingredients are needed to fulfill upcoming menus, often months in advance. By creating individualized patient dietary profiles, you can better match the food preferences of each patient, thus reducing food waste even further. There are a million excuses as to why this is not the time for you to invest in a new foodservice management software system. But there are a million and one benefits of making the change. From lower operational costs to improved foodservice efficiency, Dietary Manager Online is benefiting foodservice operators in various industries and can also benefit your operation.